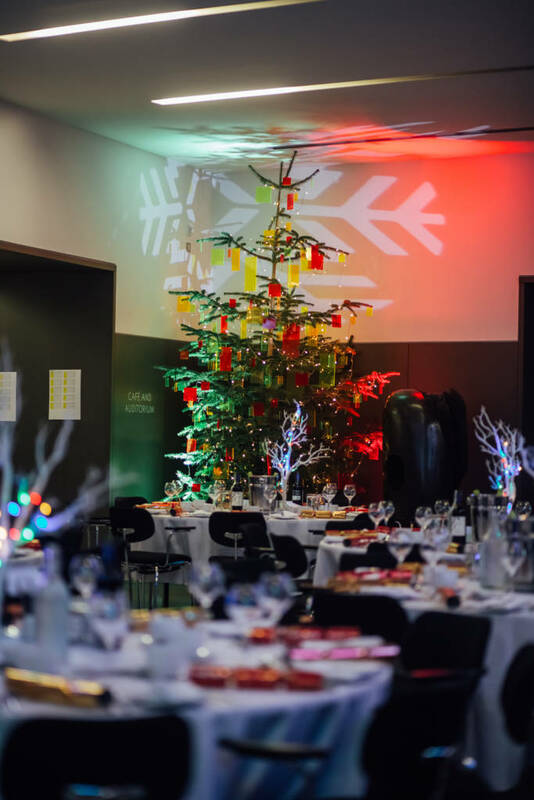 Celebrate the festive season with a Christmas party at The Hepworth Wakefield. 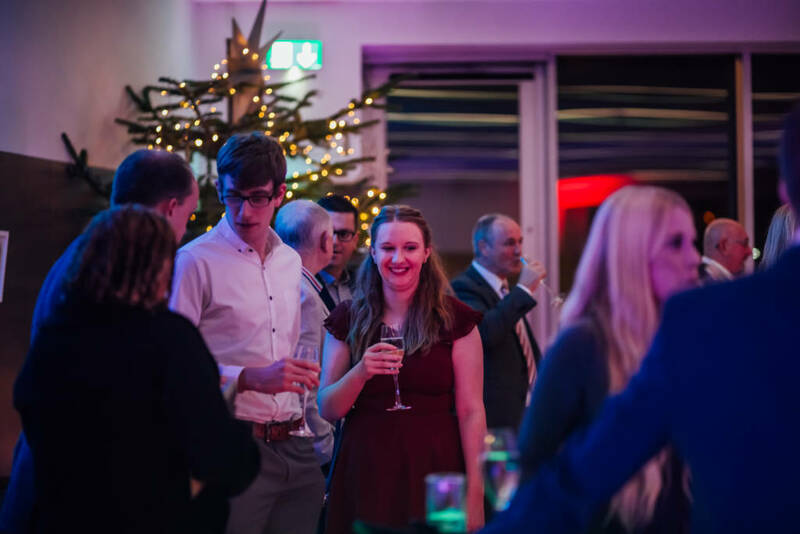 Curate the perfect Christmas party at The Hepworth Wakefield. 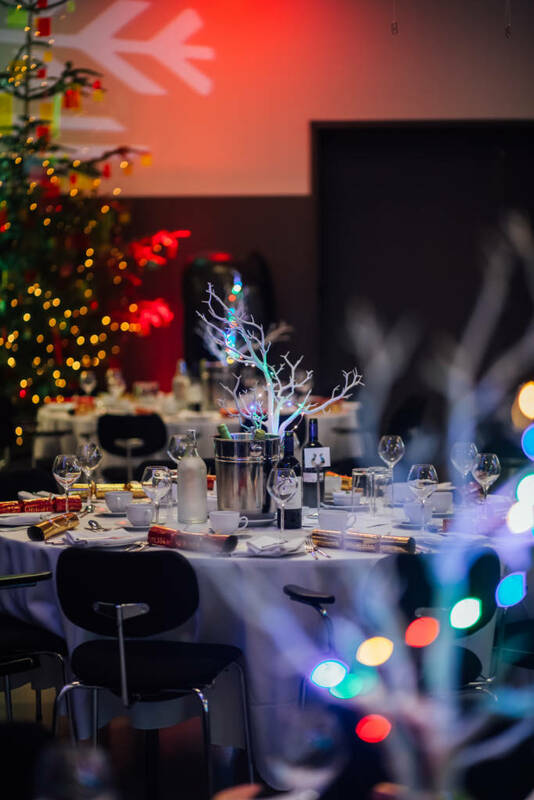 Whatever your requirements, the team at The Hepworth Wakefield can organise a bespoke Christmas party to perfectly fit the needs of you and your guests. 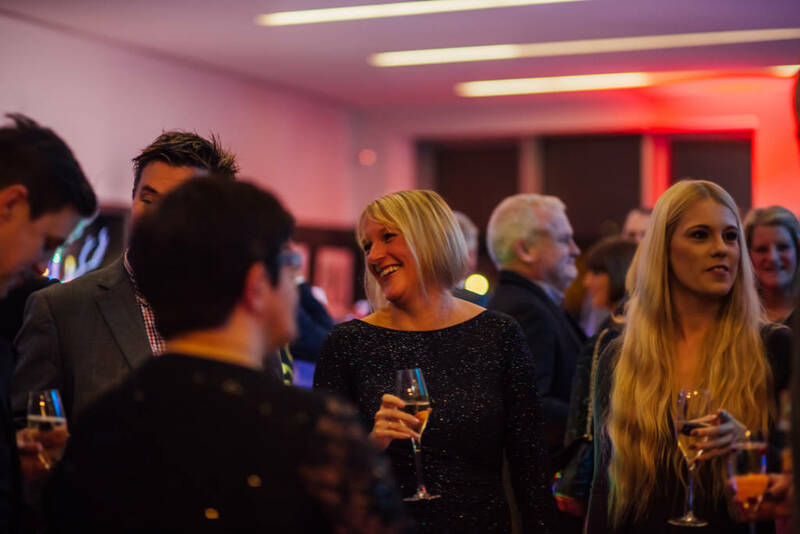 From small office groups to larger organisations, you can enjoy locally sourced food, festive drinks and an evening of entertainment, surrounded by world-renowned art. Available on selected dates in November and December 2019 for private bookings. Simply chose the combination that works best for you. 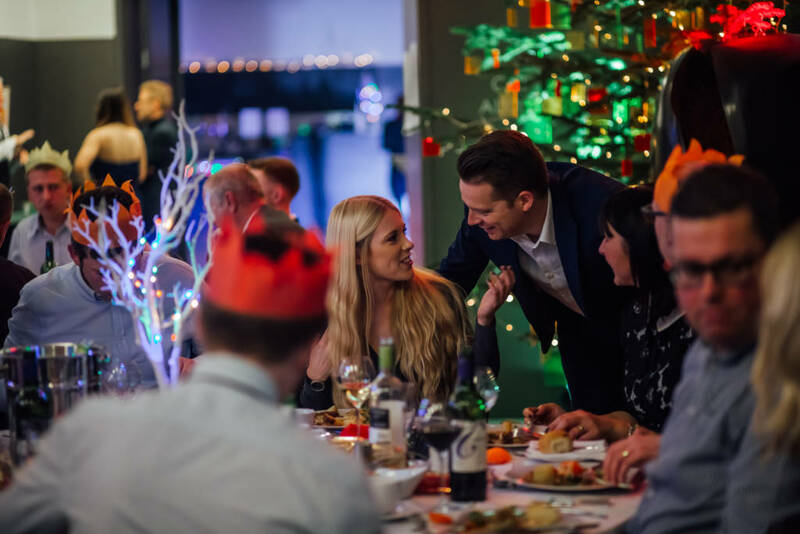 Secure a date and package with us today to avoid disappointment.